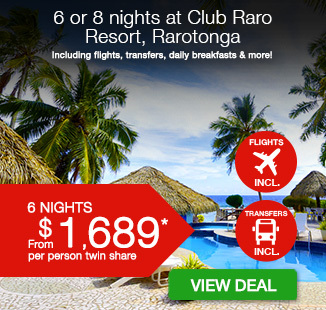 6 or 8 nights at Club Raro Resort, Rarotonga with flights, transfers, daily breakfasts & more! Nestled within swaying palms and lush tropical gardens, Club Raro Resort is an optimal place to enjoy the beauty of the Cook Islands. Follow the mosaic pathway to your large and spacious room, offering all of the necessary comforts for a tropical island vacation. Whether it’s taking a dip in the fresh water swimming pool, enjoying the swim up bar or sampling from the delicious menu at The Palms Restaurant, Club Raro Resort won’t disappoint. 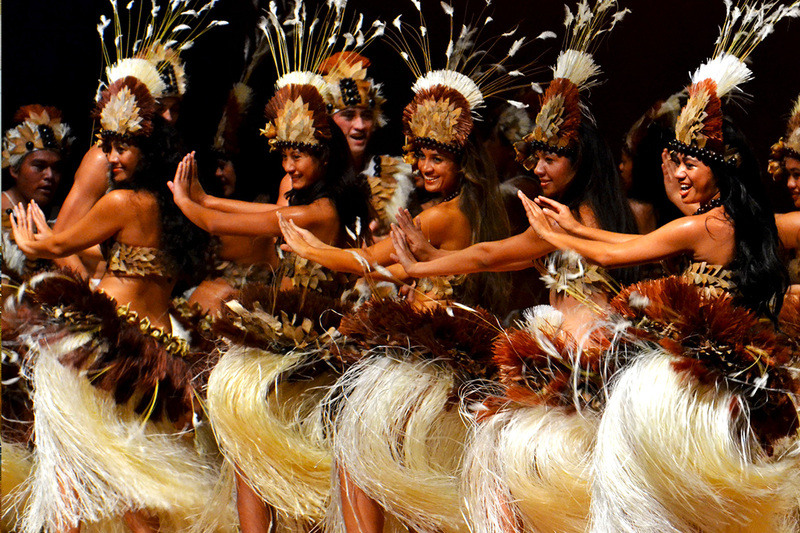 Your 6 or 8 night package includes return international airfares, airport transfers, daily tropical breakfast and more! 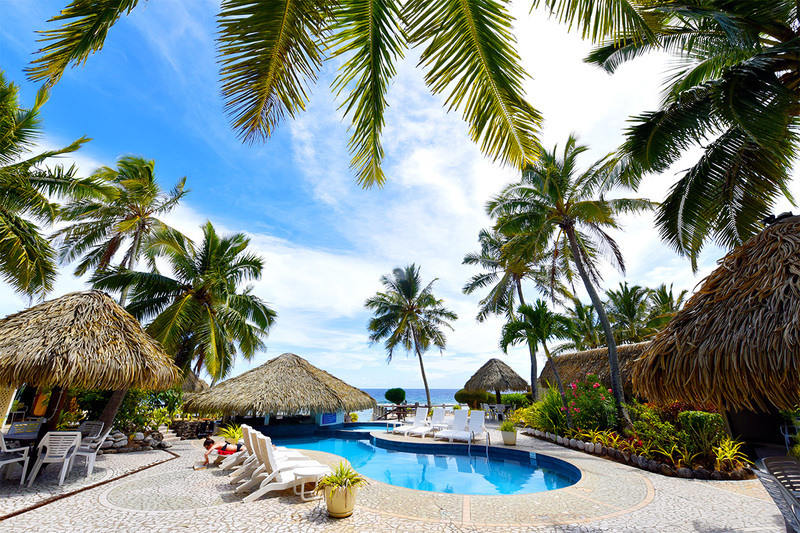 Whether you’re celebrating your honeymoon, holidaying with friends or simply want a tropical getaway, Club Raro Resort is the perfect destination. Child Policy: One child up to 11 years of age and under stay free using existing bedding including tropical breakfast. Airfares must be purchased separately. Room Capacity: 2 adults and 1 child. Tropical Breakfast: includes a buffet with a selection of cereals, fresh fruits, toast, fresh muffins, yoghurt, fruit juices, water, free poured fresh coffee or tea. 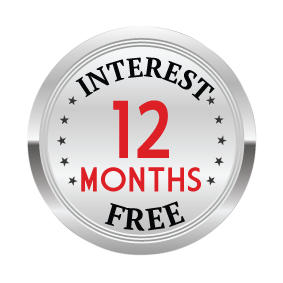 Scooter Hire: Hire is for 3 consecutive days only and does not include Cook Islands temporary licenses, full licenses or motorcycle lessons. Return international airfares departing Sydney, Melbourne or Brisbane with Virgin, Air New Zealand or similar. Including 1 piece of 23kgs checked luggage & 7 kgs carry on luggage per person. One return airfare is supplied per voucher – children 11 years of age and under accompanying adults will need to have airfares purchased separately. Prices quoted once adult purchase is completed and booking form is submitted. All prices will be confirmed before booking is finalised. 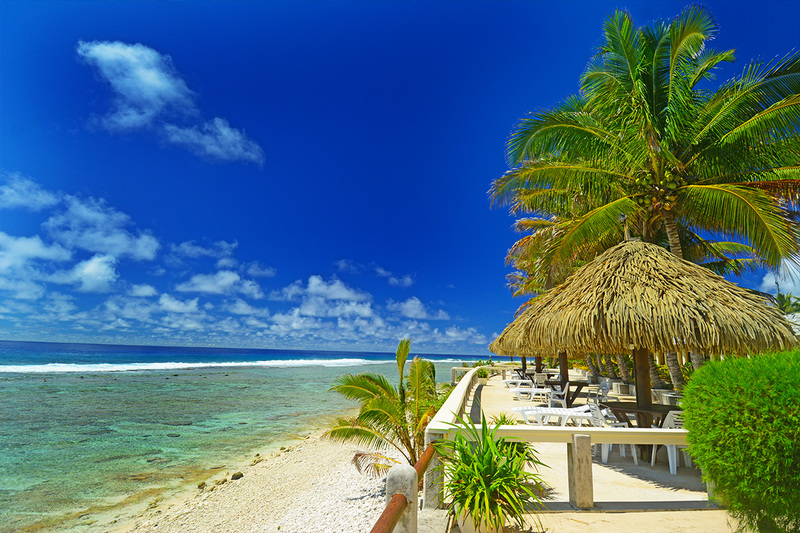 Nestled within swaying palms and lush tropical gardens, Club Raro Resort is an optimal place to enjoy the beauty of the Cook Islands. Follow the mosaic pathway to your large and spacious room, offering all of the necessary comforts for a tropical island vacation. Whether it's taking a dip in the fresh water swimming pool, enjoying the swim up bar or sampling from the delicious menu at The Palms Restaurant, Club Raro Resort won't disappoint. Your 6 or 8 night package includes return international airfares, airport transfers, daily tropical breakfast and more! 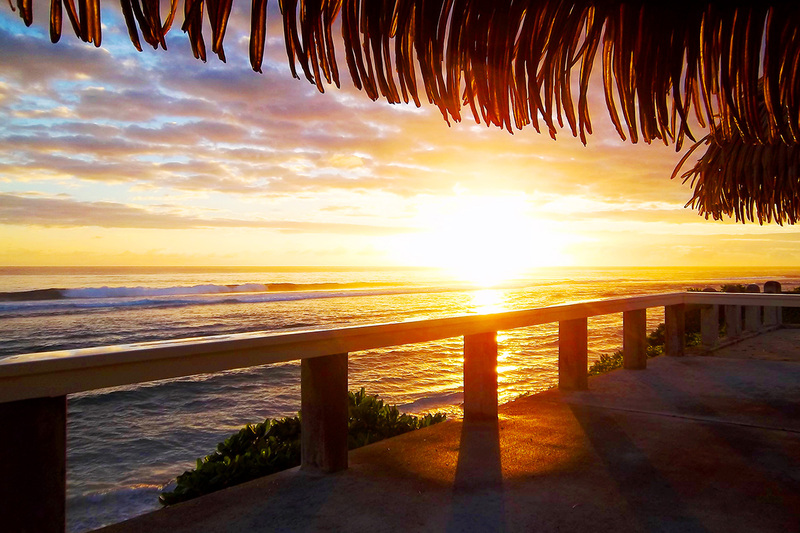 Whether you're celebrating your honeymoon, holidaying with friends or simply want a tropical getaway, Club Raro Resort is the perfect destination. 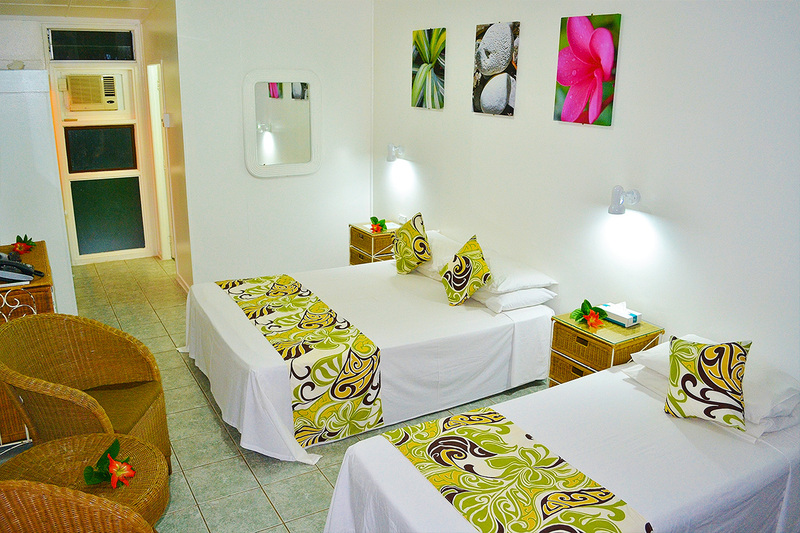 Your stay at Club Raro Resort is subject to availability at the time of your booking. We advise you to book early to avoid disappointment.